Use block-out material around ortho appliances. We used a hot water pot to keep water hot to soften the material and get the best molding. During fabrication, instruct patient to press and move the tongue from side-to-side on the upper palate. Be sure the patient pushes the lingual flange down with his/her tongue and that it fits lingually. Having the patient practice a repeatable centric in the office before molding helps a great deal. 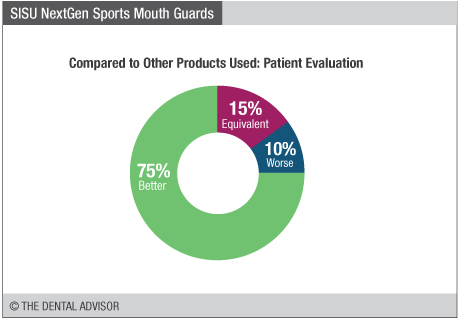 SISU® NextGen Sports Mouth Guards were evaluated by 33 consultants, in total > 280 times. Does not interfere with patient speaking and drinking. Available in pediatric and adolescent/adult versions. 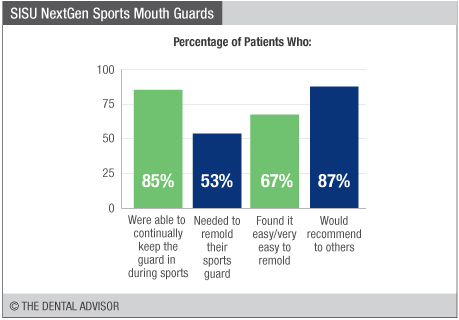 For use while playing contact and non-contact sports that are associated with risk for oral injuries. Can be remolded up to 20 times. Diffusix technology lessens the effects of impact. Can remain in place while drinking which reduces handling, making the sports guard more hygienic. Does not contain latex, phthalate, PVC or BPA. 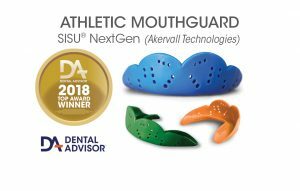 SISU NextGen Sports Mouth Guards are custom fit, remoldable mouth guards constructed of durable, non-compressible thermo-polymer. 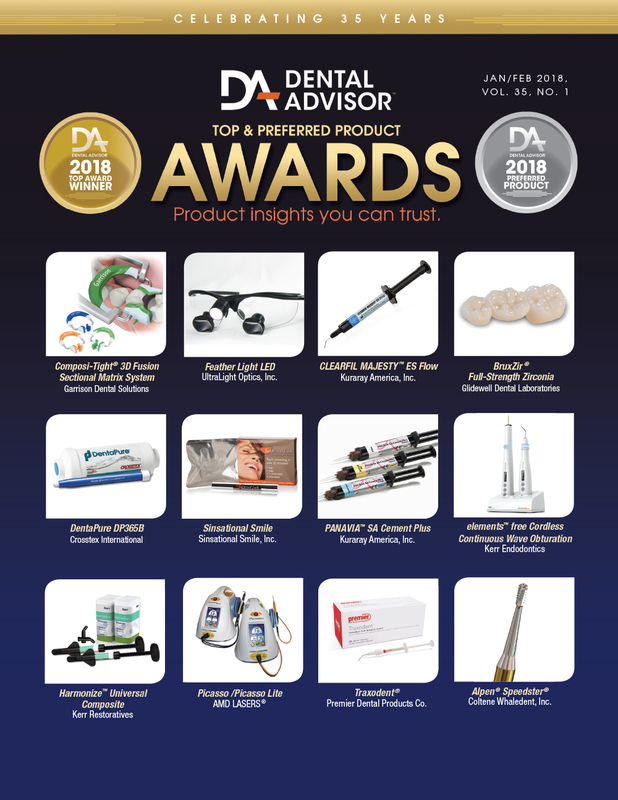 They incorporate Diffusix technology that results in the material having high tensile strength, lessens the transfer and adsorption of impact, and helps to minimize material deformation on impact. Crumple zones in the sports guard absorb impact. 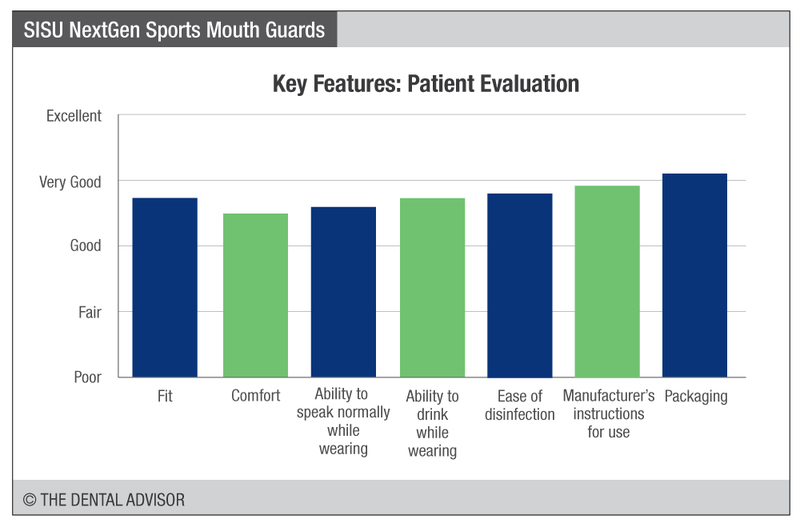 SISU NextGen Sports Mouth Guards can be custom fit in minutes at home or in the office. They are ultra-thin, and users can speak normally and drink while wearing one. SISU NextGen Sports Mouth Guards are available in multiple colors.